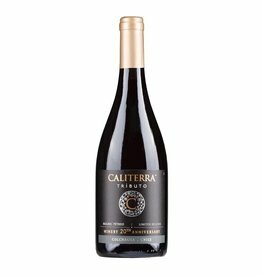 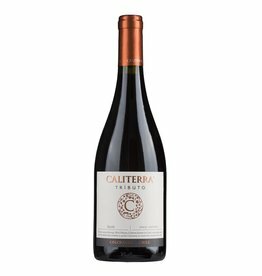 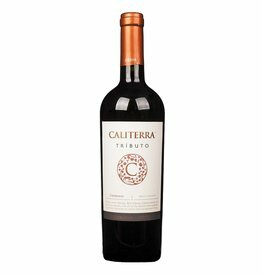 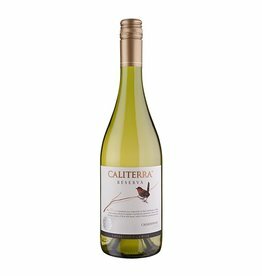 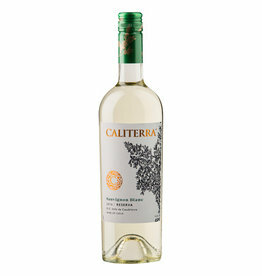 Caliterra , which was derived from "La Calidad de la Tierra" (the quality of the earth), was founded in 1996 in the Chilean Colchagua Valley as a collaboration between Eduardo Chadwick of Vina Errazuriz and the Californian wine-growing family Mondavi. 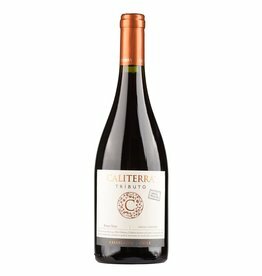 A completely new cellar was built for the more than 1000 hectares of vines and everything was done in the vineyards to produce high-quality wines with the typical Chilean fruitiness . 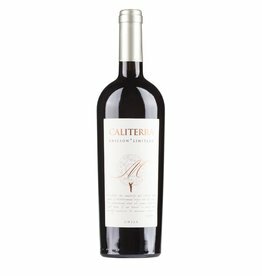 In 2004, the Chadwick family took over 100% of the estate, changed the labels and increased the quality of the wines, among other things with the decision to use only grapes from own vineyards and not to buy any more from other winegrowers. 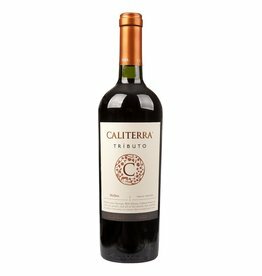 Extensive measures have also been set up for a natural cultivation and a social commitment to the education of the employees and their families. 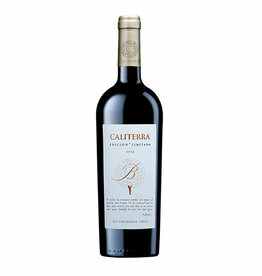 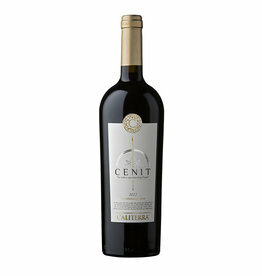 Today the Reserva quality is the entry level at Caliterra.